Lazy to turn on your lappie but urge to shop? No worries, we’ve got you cover! Get Luulla shopping app for iOS or Android and you will have wide array of fashion items in your pocket. Now, you can indulge yourself with shopping and making payment whenever and wherever you want with your fingertips. Besides, you can love, save and share your favourite items in your profile – heaven, right? 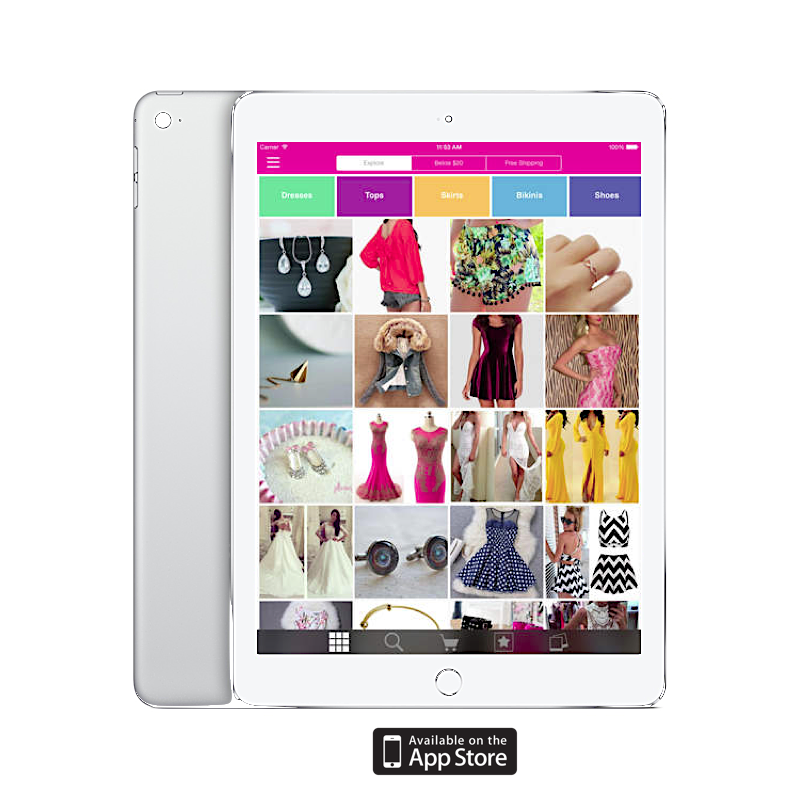 For iOS users, Luulla’s shopping app not only available for your Iphone but also your Ipad. Best (Free) Investment Ever !!! Lets have a closer look on the features. After downloading the app, all you need to do is either sign up via e-mail or your Facebook and you can begin to explore those features. 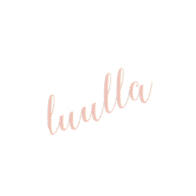 You will first come across the home page where you can explore the trending items on Luulla. If you have specific items in your mind, you can browse according to the categories. To make your life easier, we also help you to sort out those items which are below $20 or have free shipping services. Thus, for those who has strict budget, dont forget to hit the button! You still can look trendy and fashionable with Luulla. Aside from shopping, Luulla is a social shopping platform which enables you to browse around and follow users to discover their collections and get inspired. 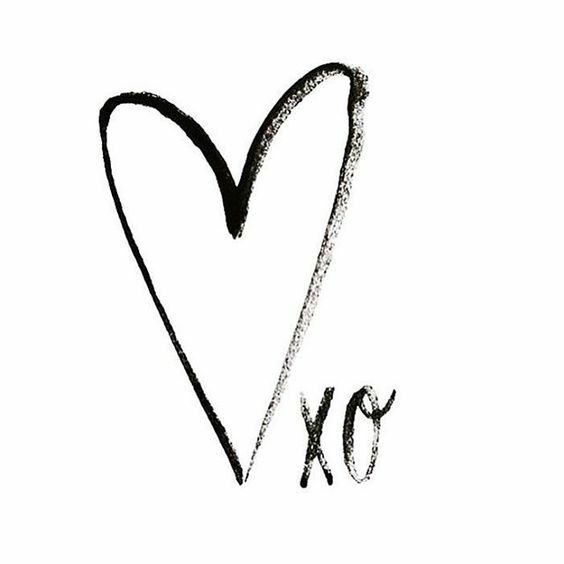 You can also love, save and share your favourite items via Pinterest. If you have decided to make purchase, simply just hit the green button and off you go !